There is a blizzard upon us here in Chicago. In fact, it just started snowing outside and it probably will not stop until this time tomorrow. Experts are saying we could receive up to two (2) feet of snow in parts of the city by tomorrow afternoon. Weather reports are showing a blizzard warning throughout the midwest all the way to the east coast. Travel in the day, don’t travel alone, and keep others informed of your schedule. Stay on main roads; avoid back road shortcuts. Pull off the highway. Turn on hazard lights and hang a distress flag from the radio antenna or window. Remain in your vehicle where rescuers are most likely to find you. Do not set out on foot unless you can see a building close by where you know you can take shelter. Be careful; distances are distorted by blowing snow. A building may seem close, but be too far to walk to in deep snow. Run the engine and heater about 10 minutes each hour to keep warm. When the engine is running, open a downwind window slightly for ventilation and periodically clear snow from the exhaust pipe. This will protect you from possible carbon monoxide poisoning. Exercise to maintain body heat, but avoid overexertion. In extreme cold, use road maps, seat covers, and floor mats for insulation. Huddle with passengers and use your coat for a blanket. Drink fluids to avoid dehydration. Be careful not to waste battery power. Balance electrical energy needs – the use of lights, heat, and radio – with supply. If stranded in a remote area, stomp large block letters in an open area spelling out HELP or SOS and line with rocks or tree limbs to attract the attention of rescue personnel who may be surveying the area by airplane. Again, avoid driving if possible to protect yourself and others. 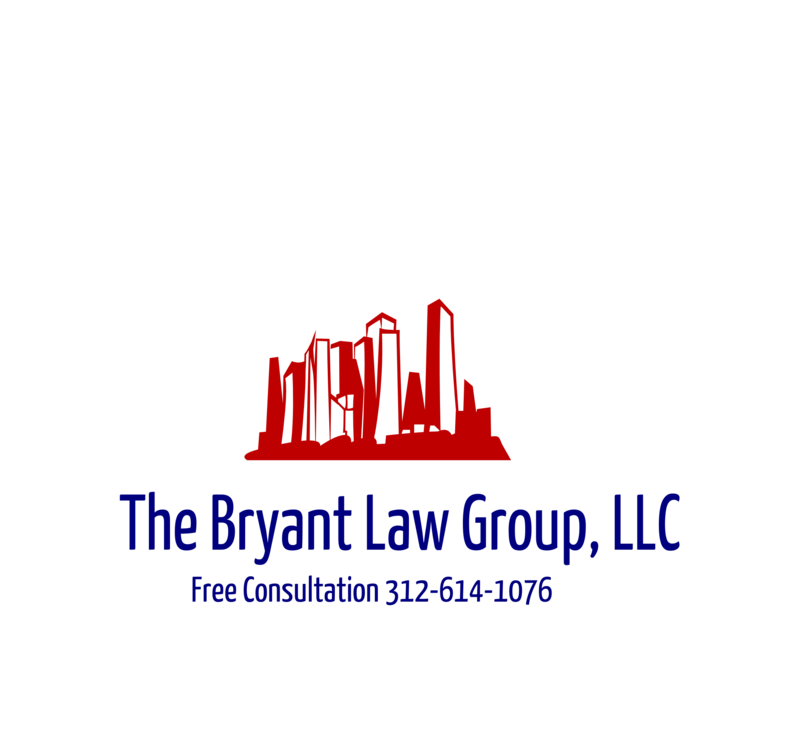 If you or someone you know has been involved in a Chicago car accident or Chicago truck accident , then call Chicago accident attorney , Aaron Bryant, for a free consultation at 312-588-3384 or go to the firm website at www.blgchicago.com.